 Jon Davies Accountants > Accounting > Let’s all Celebrate! All our clients know that, when visiting us at the office, they can always count on being welcomed with the offer of a drink and a biscuit. 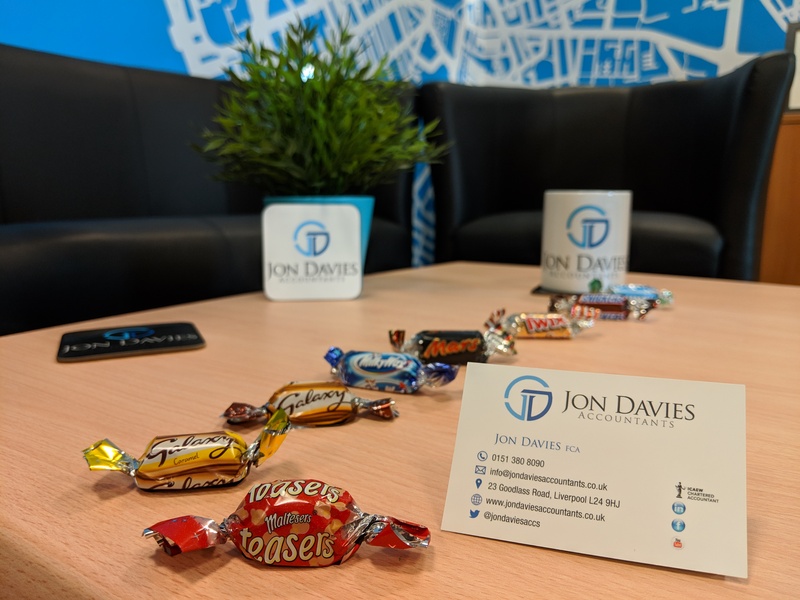 Our team of Liverpool accountants all have a sweet tooth and chocolate never lasts very long in the office. So, we asked our team members what their favorite Celebrations were, and this was the order of preferences…. Amy said Snickers, Bounty, Twix, Malteaser, Milkyway, Mars, Galaxy and Galaxy Caramel. Billie went for Malteaser, Galaxy Caramel, Milkyway, Bounty, Galaxy, Twix, Mars and Snickers. Emily B’s favourites are Malteaser, Galaxy Caramel, Galaxy, Twix, Snickers, Milkyway, Mars and Bounty. Emily H ranked them as Galaxy, Mars, Bounty, Malteaser, Snickers, Twix, Milkyway and Galaxy Caramel. Carrie’s order is Malteaser, Galaxy Caramel, Bounty, Twix, Galaxy, Snickers, Milkyway and Mars. Claire prefers Snickers, Mars, Galaxy Caramel, Bounty, Galaxy, Twix, Malteaser and Milkyway. Louise’s faves are Galaxy Caramel, Malteaser, Galaxy, Twix, Snickers, Mars, Milkyway and Bounty. Jon likes Malteaser, Galaxy Caramel, Galaxy, Milkyway, Mars, Twix, Snickers and Bounty. Sarah will only eat four of them – she ranked them Malteaser, Galaxy Caramel, Galaxy and Milkyway. So, as you can probably tell, Sarah is the pickiest eater, even when it comes to chocolate! You can be sure that if you visit the office there will always be a Bounty on offer. Sarah has even suggested that we use this as an interview question as we need someone to finish them off! If you found this useful, please share it using the icons at the side of the page, or leave a comment to let us know your favourite!